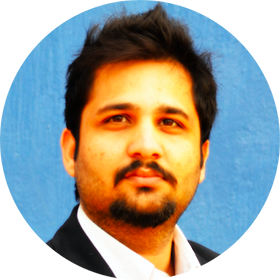 Hitesh Rajwani heads Social Samosa, an online publication reporting insights, trends and breaking stories on social media marketing. The publication reports insights, trends, breaking stories on social media along with campaign reviews, case studies and expert posts from industry practitioners. Social Samosa has enabled the industry with information symmetry and best practice benchmarking.